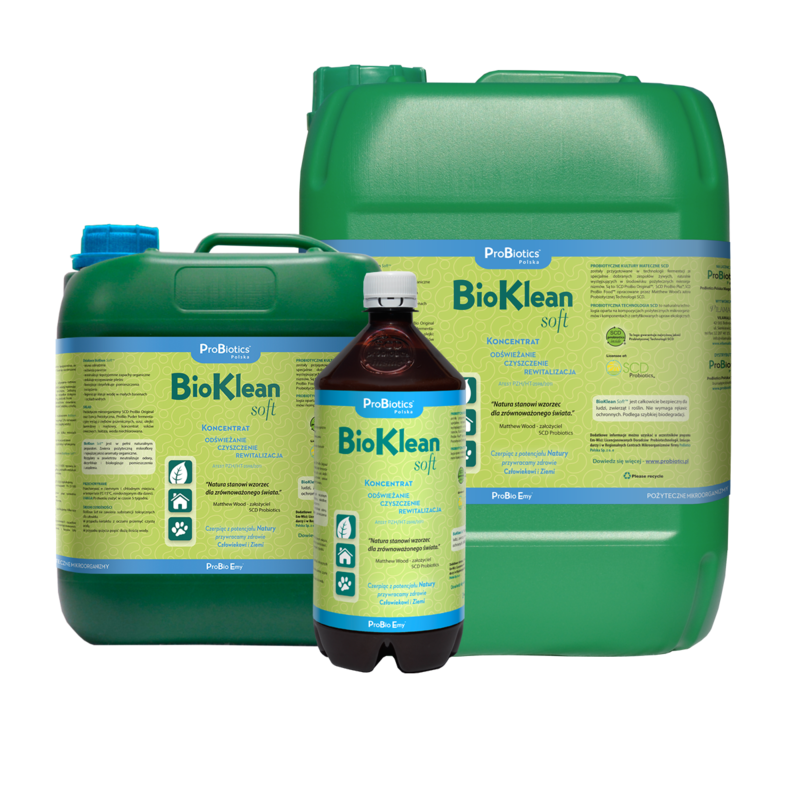 ProBio Cleaner™ is a natural product that contains beneficial microflora and the highest quality organic aromas. 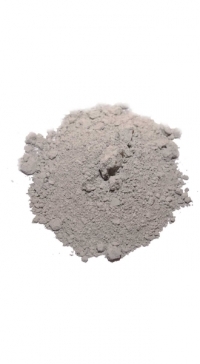 In places where it is applied it gives a sense of comfort and freshness. 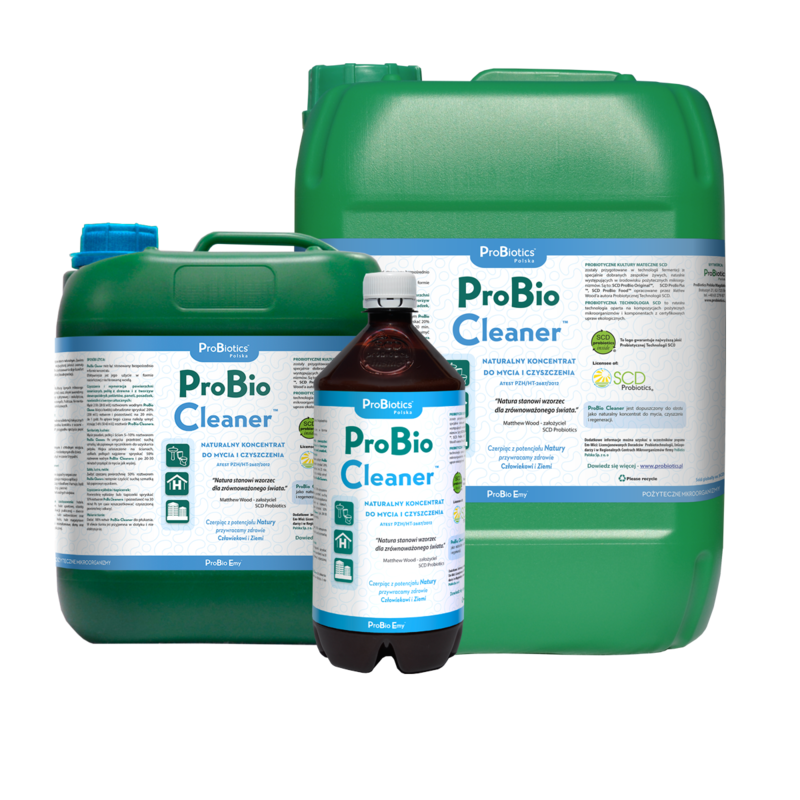 ProBio Cleaner™ biodegrades easily. ProBio Cleaner™ leaves a pleasant scent of natural essential oils. Hotels, recreation centers, sports halls, recreational and public transport facilities – stations and waiting rooms, schools, concert halls and discos, hallways, lobbies, warehouses and exhibition halls, residential buildings, houses and public buildings. INGREDIENTS: Purified and structured, unchlorinated water, SCD ProBio Original® Mother Cultures of live microbial cultures, dried herbal blend, lavender oil, natural oils of lemongrass and eucalyptus, fruit juice concentrates, fructose, fermented extract of spelt bran.